When partners hit a bump in their relationship, we offer many techniques to smooth out the journey. Understanding what makes you the person you are today can improve relationships with your entire family. Everyone needs a little help along life's journey, no judgment, no shame just guidance to be your best person. Sharing challenges with others can lead to resolving your own problems, start today. We provide a safe and fun setting where toys become words and play becomes a language. 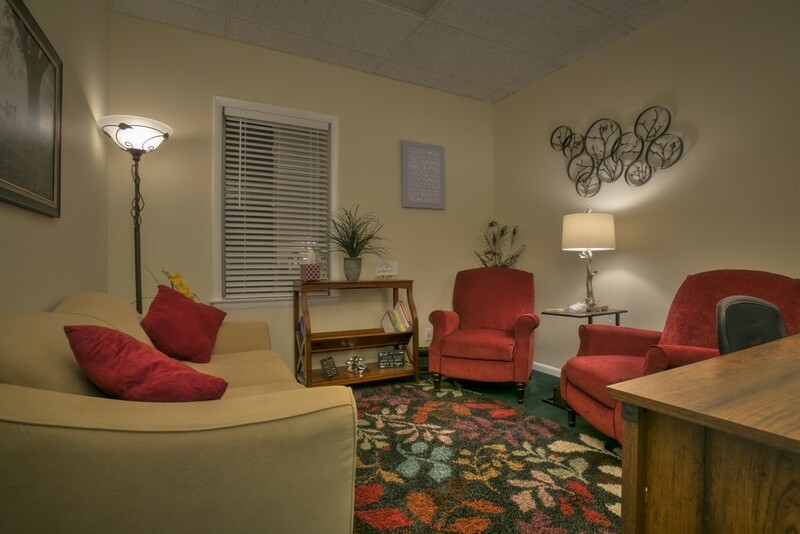 At LifeLens, our therapists will welcome you to their comfortable and confidential space to discuss and discover your unique needs. We’ll explore the challenges of life that brought you to our practice and assist in developing strategies to manage life differently. Ultimately, together a new direction will be identified to bring fullness to your life. 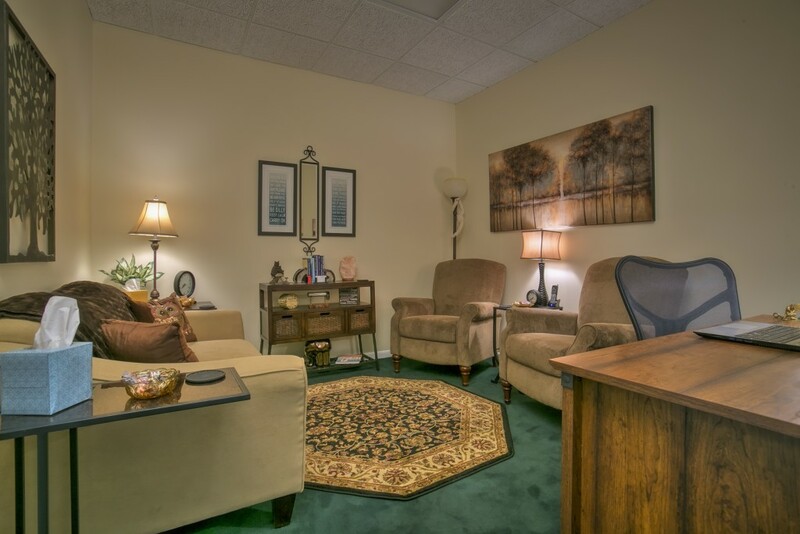 There are many reasons to seek the help of a therapist, and we’ve heard them all so there’s no reason to feel embarrassed to reach out for support. 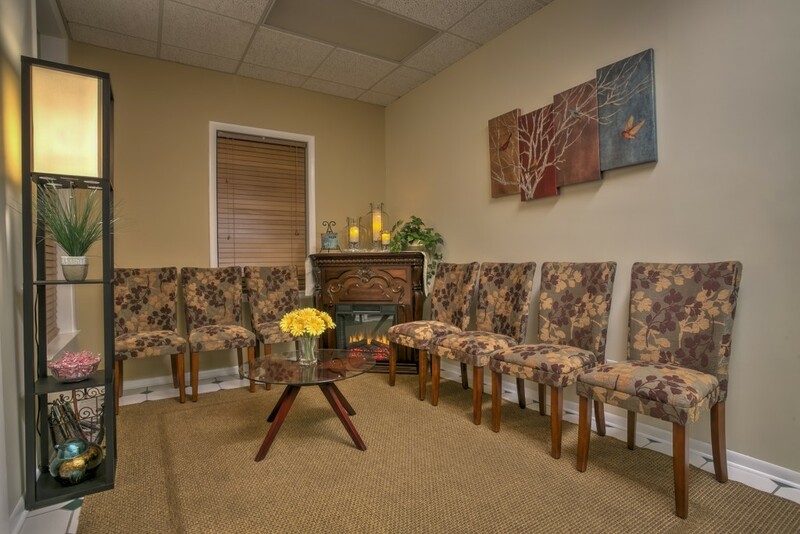 For your comfort, we encourage you to review the expertise of our team to learn which therapist you might feel most comfortable working with, then call or email us to schedule your first appointment. We accept most insurances and those who self-pay for services. 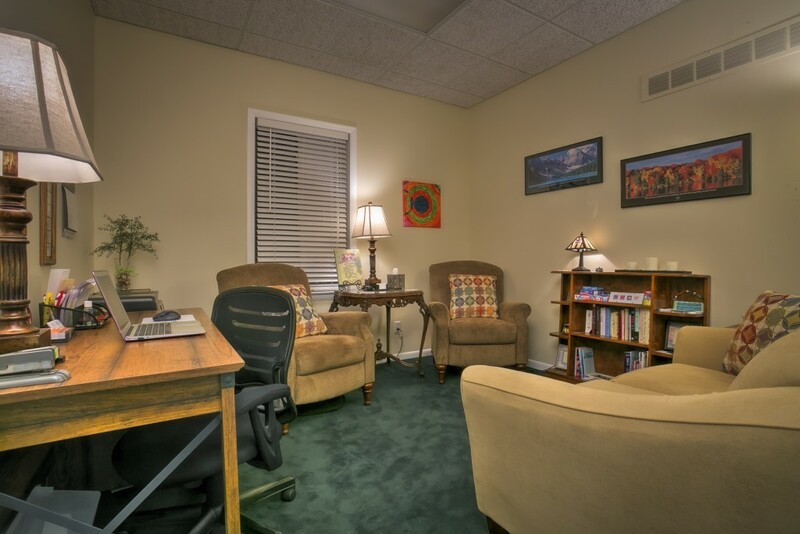 Our hope is that you will feel somewhat relieved of your distress as you walk through our doors. “The good life is a process, not a state of being. It is a direction, not a destination. 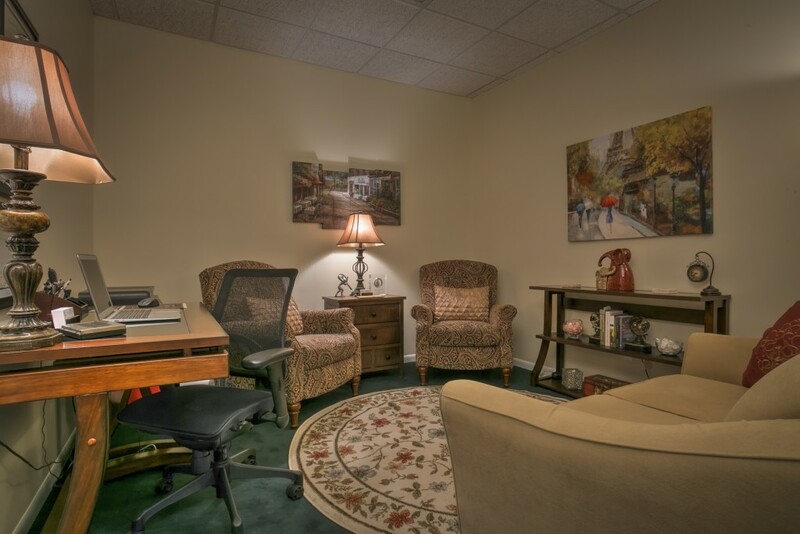 Enjoy a cup of coffee or tea, take in the aromas as you relax in the Atrium. Your therapist will greet you shortly.